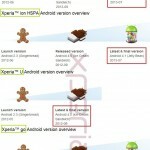 Speaking of android updates, Sony is doing pretty good now; all of its major handsets are updated to latest android firmware ( depending on their hardware customization ). Xperia E C1505 / C1504 has just been updated to Android 4.1.1 11.3.A.2.13 firmware update ( Xperia E was launched with Jelly Bean ). 11.3.A.2.13 firmware update has been rolled on both carrier devices as well as unbranded ones. Xperia E Vodafone users from Portugal have reported this update first then we also spotted it on unbranded devices in Vietnam. It will be released globally soon, it is still seeding. Update is available both over PC Companion and SUS. 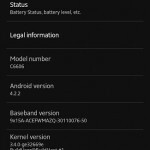 11.3.A.2.13 firmware jelly bean update is a power performance booster update, users are reporting a handsome experience with the device after this update. Read the changelog at the end of post. 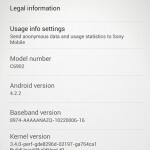 For all those Xperia E users, who have not got update notification yet, they can also update their device manually by flashing the ftf files. 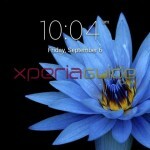 Download the Xperia E C1505, C1504 Android 4.1.1 11.3.A.2.13 firmware update ftf file from below link. 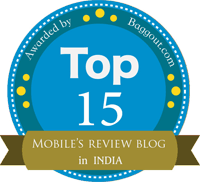 Below file is from a branded Xperia E device purchased from Vodafone in Portugal. 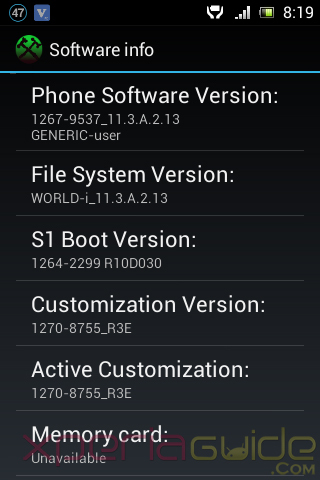 You can install it there is not much customization difference in region and branded firmware. 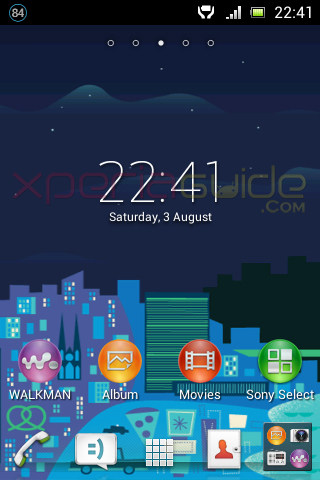 Do not cross flash it on Xperia E Dual strictly. Flash the above file with the help of FlashTool, flashing don’t need any rooting or unlocking of bootloader. Improves performance to a great extent. GPU working even better playing some hard-graphic games. 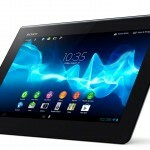 New Sony Media apps ( Walkman, Movies and Album ). 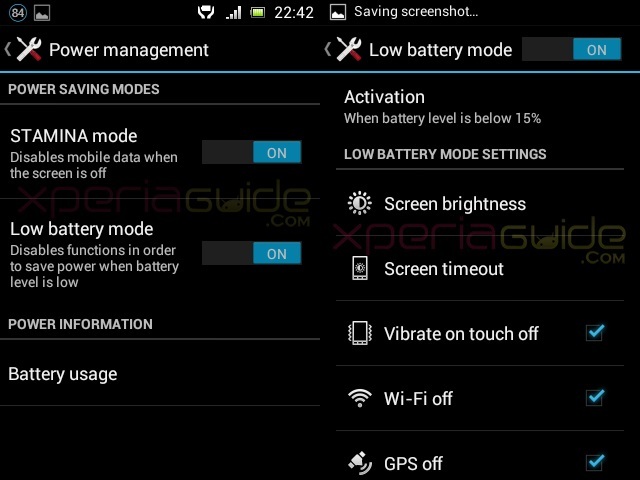 Guess what Sony included a new battery manager having STAMINA Mode and LOW BATTERY Mode on Xperia E and they missed it on Xperia S, SL Jelly Bean, it feels pretty weird being an Xperia SL user. New System UI has been introduced. 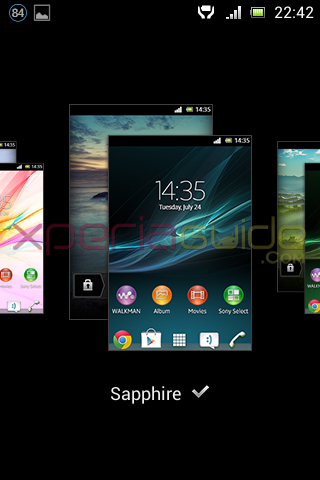 New Xperia themes, trademark themes of Jelly Bean for Sony. So watch for Paraguay wait! That recently ran the launcher slow keyboard! help me!!. LEDs are not too bright!!! looks like software issue, try re-updating if it still don’t works, take your phone to service center. any news for this update in India??? Please tell me . I too want to remove the lagging problems.